We strive to meet all the customer's needs in the field of transport, professional staff and extensive network of domestic and foreign associates will provide safe transportation of goods by road, rail, air and marine traffic. We are trying to find our customers fast, reliable and efficient solutions and optimal ratio of price and quality and safe transport of goods on the territory of Serbia, as well as abroad. All our vehicles are regularly maintained and managed by professional drivers. Their long term experience guarantee the safety of your goods and loading and discharge is done at the agreed time. Providing complete services, we are able to promptly fulfill all demands, at minimum cost and accurate information. Guided by these principles, we guarantee that each of the clients will feel like a part of our family. 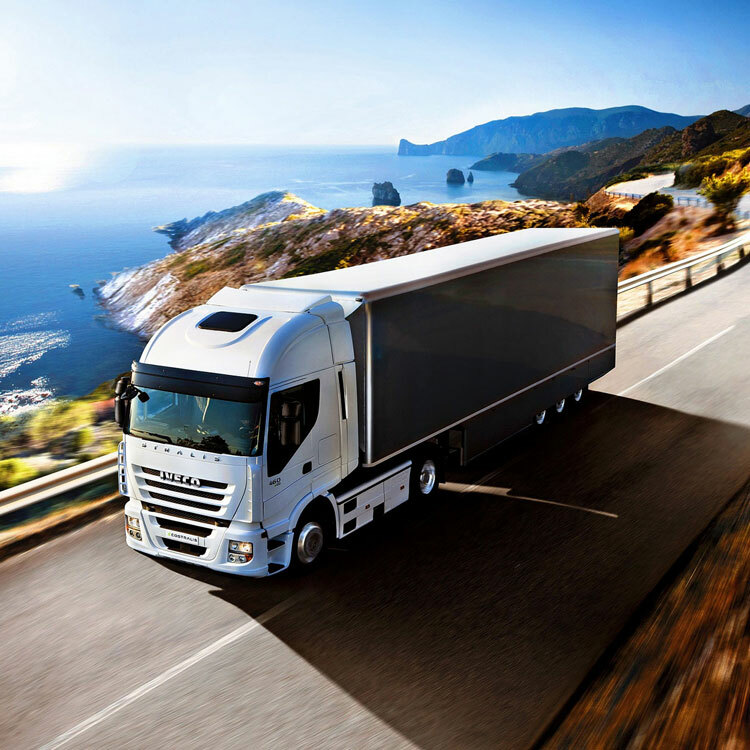 We have a long term experience in the field of transport. 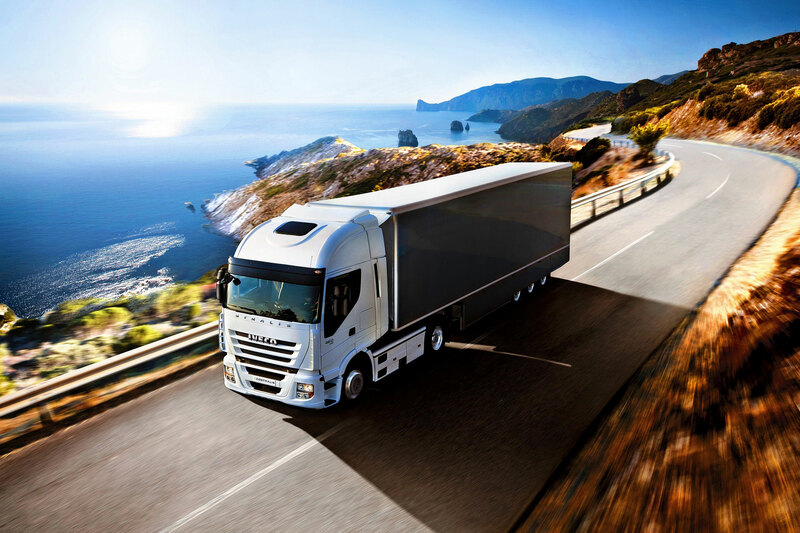 We have our own vehicles EURO 6 generation, adapted to the requirements and needs of different kinds of goods at the request of the clients. Our customs warehouse is equipped to the latest standards. 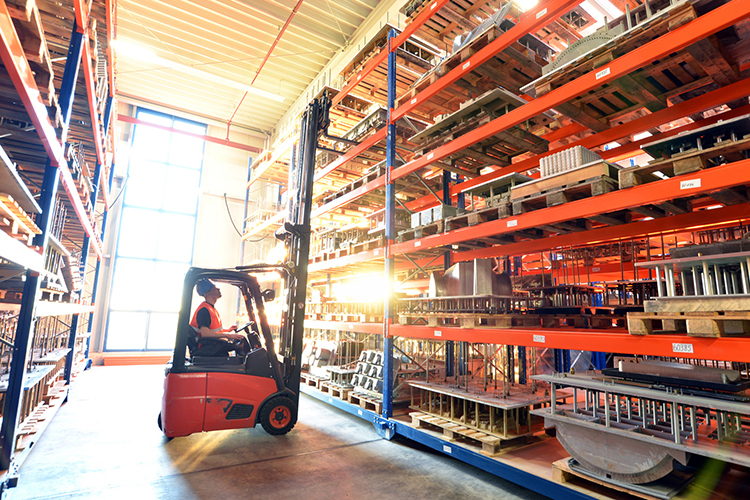 Excellent technical equipment is the guarantee of a reliable storage of your goods, and surveillance and protective equipment provide the necessary safety. Our customs service covers all customs offices in Belgrade and Serbia border crossings. © 2019. California Šped d.o.o. Belgrade, Serbia. All rights reserved.